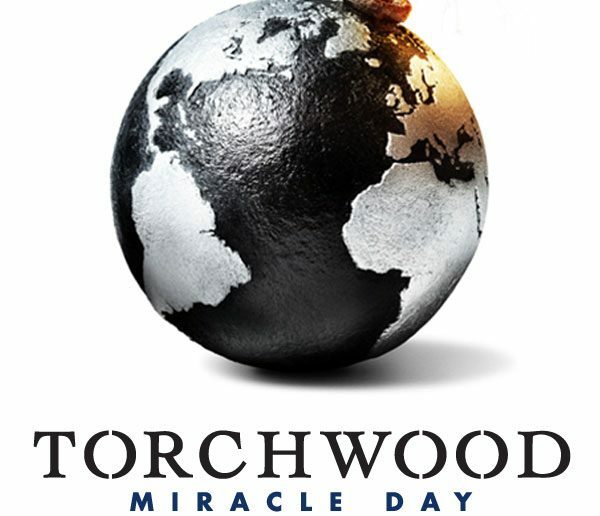 Did you catch the premiere of Torchwood: Miracle Day on Starz tonight? One day, nobody dies. All across the world, nobody dies. And then the next day, and the next, and the next, people keep aging — they get hurt and sick — but they never die. The result: a population boom, overnight. With all the extra people, resources are finite. It’s said that in four month’s time, the human race will cease to be viable. But this can’t be a natural event – someone’s got to be behind it. It’s a race against time as C.I.A. 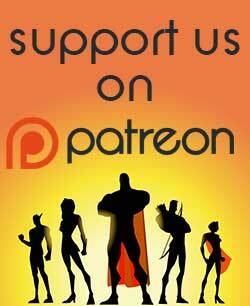 agent Rex Matheson investigates a global conspiracy. The answers lie within an old, secret British institute. As Rex keeps asking “What is Torchwood?”, he’s drawn into a world of adventure, and a threat to change what it means to be human, forever. 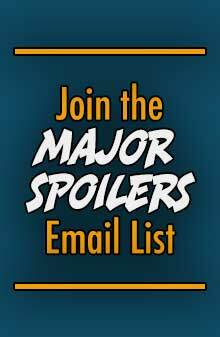 Now that the premiere is over, it’s time for you to share your thoughts. Was it good? Was it worth the money to bring the show stateside and continue it, or should the networks left well enough alone, and let Torchwood rest? Watching it now a few minutes in, Mekhi Phifer gets injured in the first few minutes, hopefully his character is small/killed off. How does he keep getting work? Whenever I see Bill Pullman, I think of Spaceballs, hard to think of him as anything else. Oh G-d, Mekhi Phifer is doing police work from his hospital bed, worst actor ever. Fast forward the Mekhi Phifer parts, and you have a good episode, otherwise this is a 1/5 slices of meatloaf for me. Calm down and take a breath. You’re letting your hatred of a single actor ruin a perfectly good episode for you. He isn’t doing a terrible job, and the police work from his hospital bed isn’t his choice, he’s just doing what Davies wrote for him. Really cause watching him try to act while using a crutch to get out of the hospital, and then conveniently he doesnt need that crutch to walk through the airport. Then we have to stomach him shooting a gun from moving vehicle on the beach scene, he was awful all the way through. Ruined the whole episode. There’s this really neat feature on your remote that allows you to fix things you don’t like… it’s called the power button. An alternative button would be the channel changer. Honestly, if you’re so disturbed by Mekhi, watch something else. He’s in all ten episodes. Not bad. 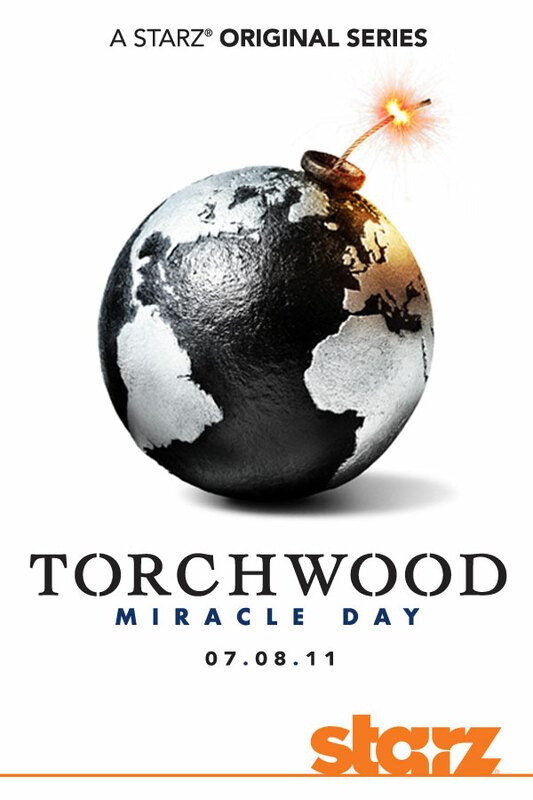 The miracle stuff is more interesting than the Torchwood stuff, which is problematic. Interested to see where this goes. CHILDREN OF EARTH was amazing. I agree that the miracle stuff is more interesting, but I don’t see it as a problem. They have made it quite obvious that the two are connected in some way so they’re focusing on the part we have less information on. I really like the fact that they’ve already addressed how it is different for Jack though. Overall a good lead into the rest of the season. I thought Jack using Owen’s name when impersonating an FBI agent was a bit out of character, nice fan service but kinda goes against Jack’s respect for dead teammates. Funny about Spaceballs Bill Pullmen, cause all I see is ID4 Bill Pullmen. They’re overplaying Gwen’s conflict about returning to Torchwood lifestyle a bit. I liked the shout outs to the past (though I think they’ve said 456 enough), Myles and Barrowman still remember the characters, and so far the story looks promising, but Phifer is going to get really old really fast if he keeps doing what he did this episode. I’m no expert on the CIA, but I’m pretty sure that the Powers That Be at Langley frown upon agents, especially the ones who want overseas postings, running around acting like jerks and then justifying their behavior by waving their IDs around and saying “CIA” repeatedly. Gwen’s reaction to his telling her he was from the CIA was one of the better moments in the episode. I kinda hated when everyone seemed to forget that the CIA has absolutely NO authority on US soil and Rex was commandeering things… also: clandestine, right? So why would he have a badge…? I honestly forgot that he was CIA until he said so… until that point, I thought he was FBI. It was okay but the US hand seems far too heavy… and the shots at Wales would have been fine coming from a UK or Welsh actor/character but coming from Rex, it just made me cringe. I personally found the story interesting and am looking forward to the other 9 episodes to see how this storyline plays out. Barryman was epic as ever, the female “agent” was alittle confusing about the things she was doing. I actually enjoyed the mentions about the 456 incident and glad to know some laws came out of that incident, like an amendment to the US Constitution and all. I know I am happy to finally have something to watch till Dr Who comes back at the end of August. 4 out of 5 slices of meatloaf from me. I found it disappointing. I’ll give it a few episodes, then evaluate whether to keep watching or not. 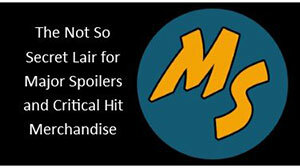 My problem now is figuring our which one was more disappointing: Torchwood Miracle Day or Falling Skies..